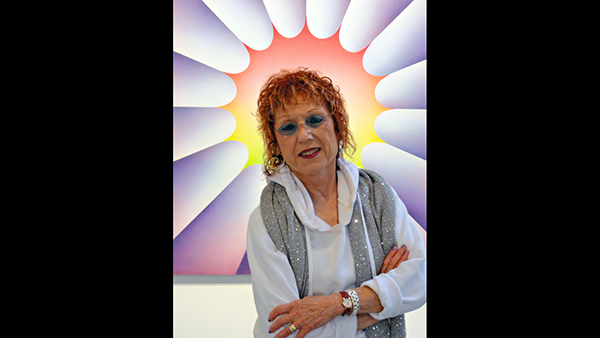 November 30, 2018 – Internationally acclaimed artist and feminist Judy Chicago has lived in Belen, New Mexico, for around 20 years. A museum was initially proposed in partnership with the city that would feature Ms. Chicago’s work as well as that of her photographer husband, Donald Woodman. But after objections at a recent city council meeting, with some Belen residents calling Chicago’s work pornographic, the couple said they would no longer proceed with the proposal. Gene Grant and the Line Opinion panelists discuss the proposal and the objections, and debate the objectives of public and private art.